Discovered in the early 1800s, Columbian Spring is located in the heart of Downtown Saratoga. 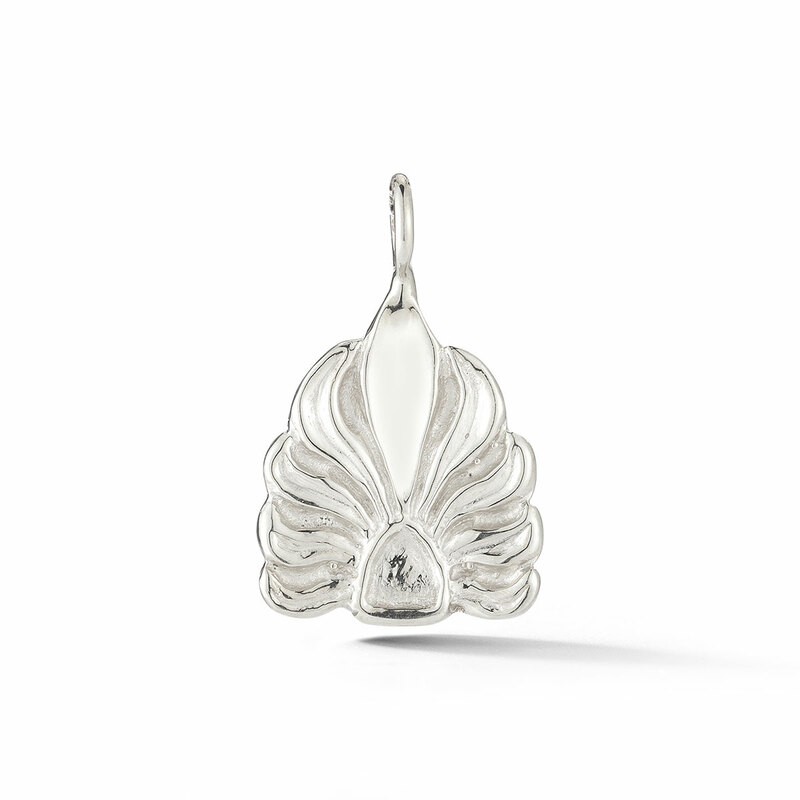 The Columbian Spring charm gives homage to one of the natural springs that gave the city its name and storied history. 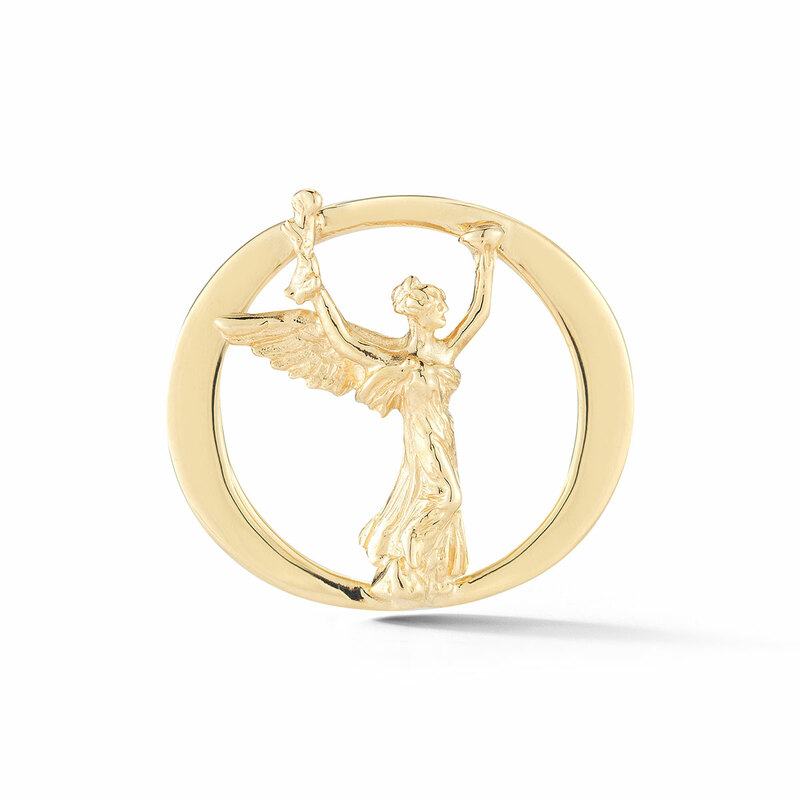 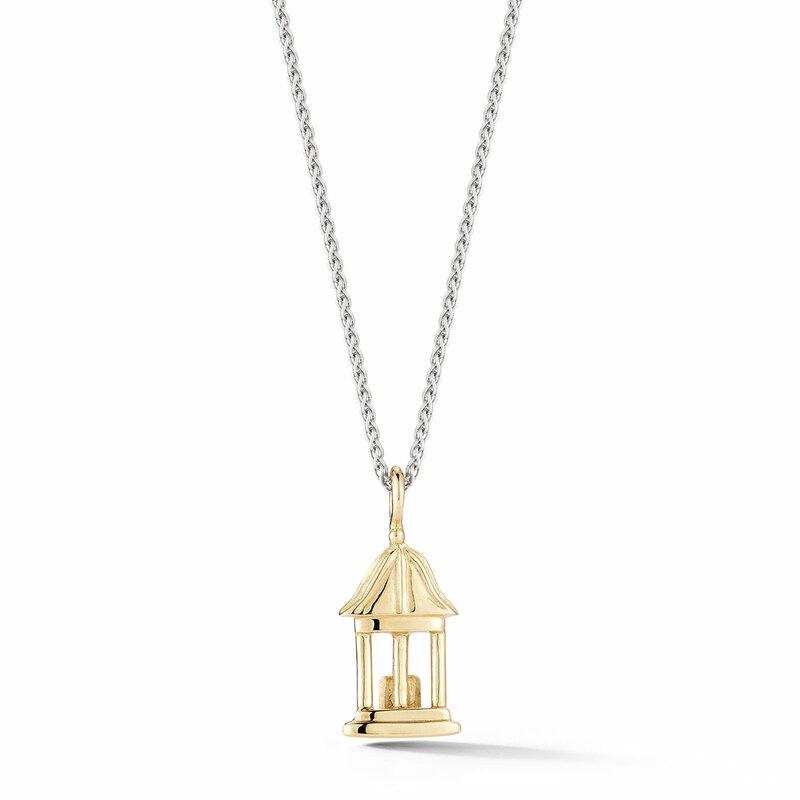 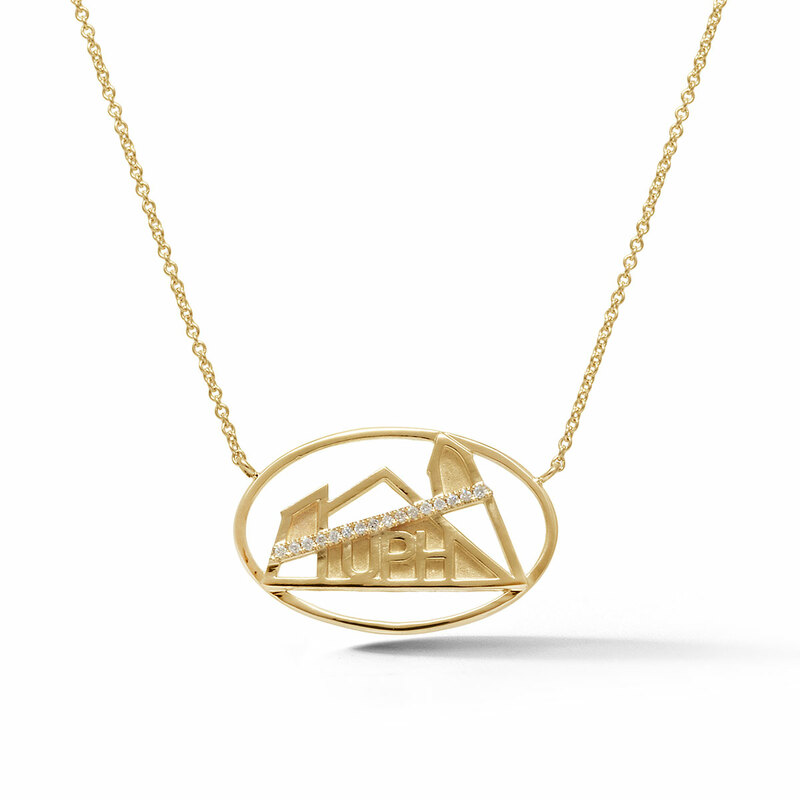 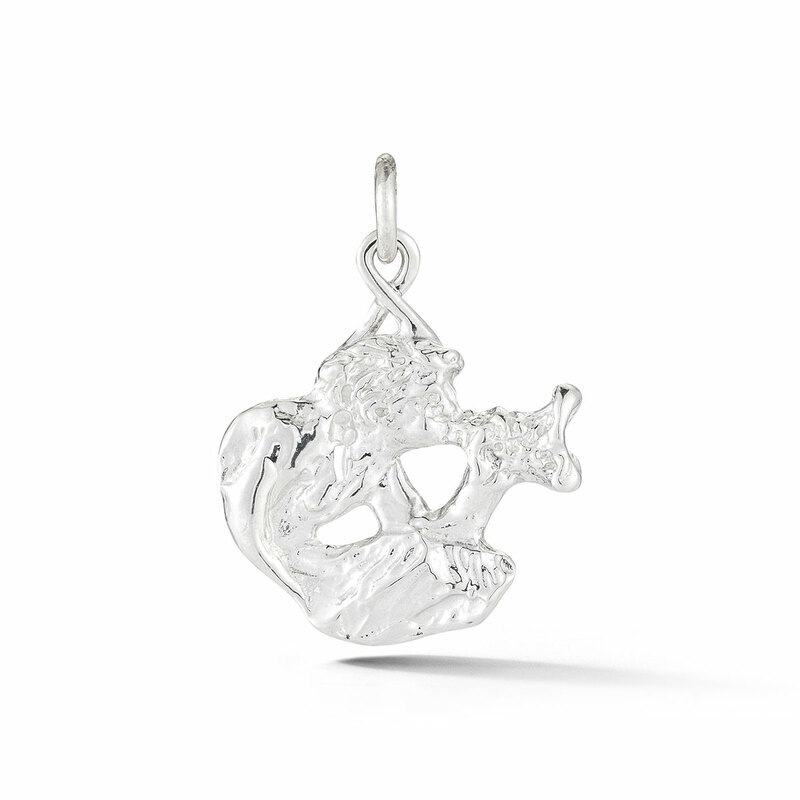 This charm is available in sterling silver, white or yellow gold and is part of our Saratoga Collection.